Locate vulnerabilities. Protect your facility. Most of our workplaces — whether they are corporate offices, large manufacturing facilities, places of worship, or schools — are designed to be convenient for those coming and going. Most locations even maintain multiple entrances and exits, plus additional emergency-only “fire exits”. However, such conveniences can cause confusion and create risks if an individual intending to commit an act of violence were to enter your facility. In an active shooter situation or other violent incident, would everyone in your organization know exactly where the closest and safest exit is? Have you assessed your facility for vulnerabilities that might only become apparent if the unexpected were to occur? Because some of the most trivial aspects of a building have the potential to present the biggest risks, ProActive Response Group offers security consulting sessions for businesses and organizations in Greenville, SC. Use our experience to your benefit. The founders of ProActive Response Group have long histories of working in emergency medical and law enforcement capacities. We’ve handled dangerous criminal investigations, hostage negotiations, and provided on-the-spot lifesaving emergency medical care after acts of violence. More than thirty years of combined experience has given us a unique perspective on just about every building we enter. We’d like to pass that perspective along to you with a risk assessment and security consulting. Schedule your risk assessment with ProActive. 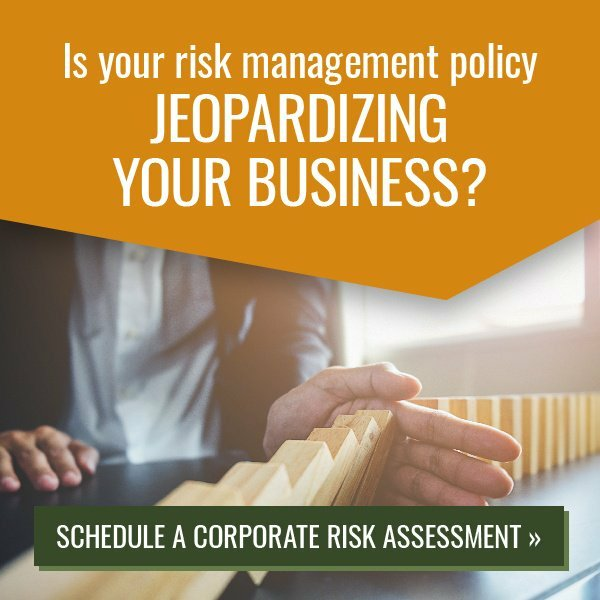 Our risk assessments are designed to identify every potential vulnerability that could jeopardize the safety of your organization during an emergency. We’re not here to walk around once, give you some checklists, and call it a day — instead, we’ll make sure you have a firsthand look at every risk we uncover, and a working plan of ways to mitigate those risks or eliminate them entirely. Many workplaces, including churches and schools, were built with an emphasis on safety in case of a fire or other emergencies that could damage a building’s structural integrity. Unfortunately, that emphasis often leaves a building’s occupants vulnerable to violence. The once-unthinkable has become far too common, and you shouldn’t have to constantly worry about whether or not your organization is at risk. Our security consulting services lend you the benefit of our experiences, giving you the knowledge and information you need to take action before violence occurs. To schedule security consulting in Greenville, SC, or to learn more about our on-site risk assessments and other security consulting services, give ProActive Response Group a call at (888) 512-3530.